Samsung will be publish first 5G Smartphone in 2019 - Basic information, Camera, Display, Features, Connectivity, Sensor. 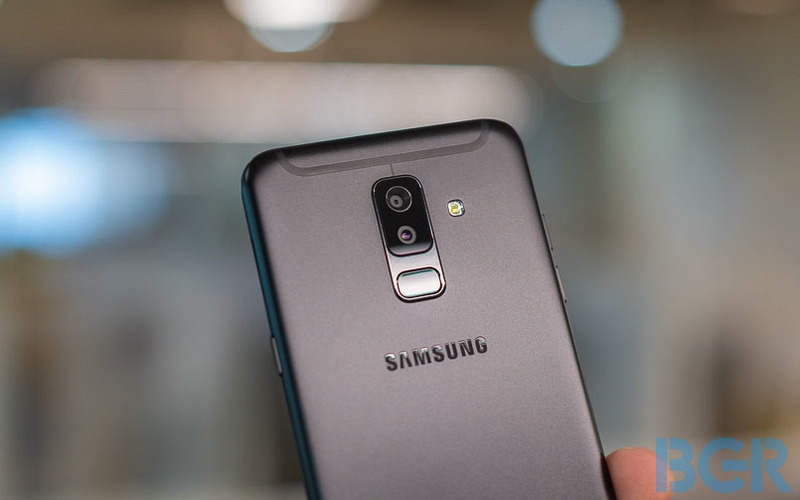 Samsung will be publish first 5G Smartphone in 2019 – Basic information, Camera, Display, Features, Connectivity, Sensor. The Samsung company publish that it brings a new launched as 5G smartphone product in the USA in the middle of 2019. The USA consumer said the 5G smartphone will be powered by a Qualcomm’s latest flagship mobile SoC, To know that Samsung can lie this time or not. 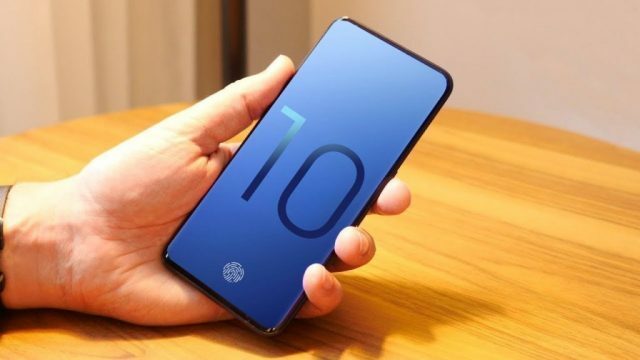 over a last some previous days there has been lots of rumors regarding Samsung’s Galaxy S10+ that this device gets some extra advance featured it gets fingerprints through the glass screen of a smartphone, It can perform perfectly with various conditions like oily or wet fingers. It will work accurately unlike the present optical sensors which are unable to read the fingerprint if you have wet or oily hands. When Samsung Galaxy S10+ arrives in the market, it will be a big challenge for Apple, and Apple will try harder to launched their 5G smartphone. As per some rumors, Apple will launch their 5G phone in 2020.